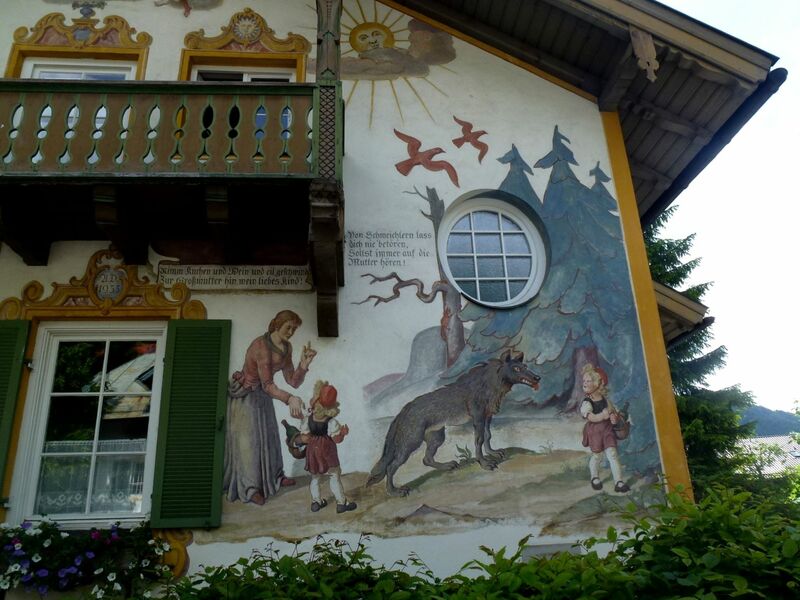 The mural covered buildings of Oberammergau. Update: If you are unable to attend the information session in person, University Events Video Streaming is inviting you to watch it via livestream. Auggies are hitting the road again. During the sesquicentennial year, the Alumni office will be hosting four trips to Germany and Norway. We are happy to share some information about the Germany trip that will take place on July 15-26, 2020. 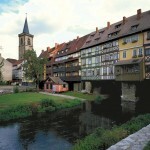 This uniquely-Augsburg trip features professors Dr. Lori Brandt Hale and Dr. Hans Wiersma. Hale and Wiersma lead the Lutherland trip in 2017 and are now bringing their expertise to a trip that will include historic towns, castles, famous WWII sites, breathtaking scenery, and the world famous Oberammergau Passion Play which will have its 42nd showing. Details on the trip can be found on our alumni travel page. We will also be hosting an additional info session for the Norway trips as well as the Germany Trip on May 14, 2019 at Augsburg. 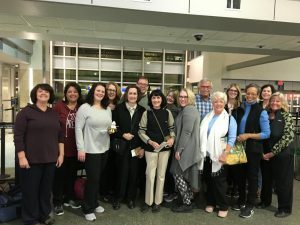 Auggie travelers ready to tour Thailand and Cambodia: Laureen Mathison and Renee Weaver, Jill Watson ’10 MBA, Arthur (Dan) Cherryhomes ’73 and Pat Collins, Sharon Carlson ’72 and Susan Carlson, Deborah Dehnhoff Krofa ’96 and Beth Daigle, Marcia Schneider ’65 and Joyce McGlaston, Ava Beilke ’14 and Laurie Powless, hosts Jack and Kathy Swanson. Not pictured: David Ishida ’12 & Kathryn Lawson Ishida. 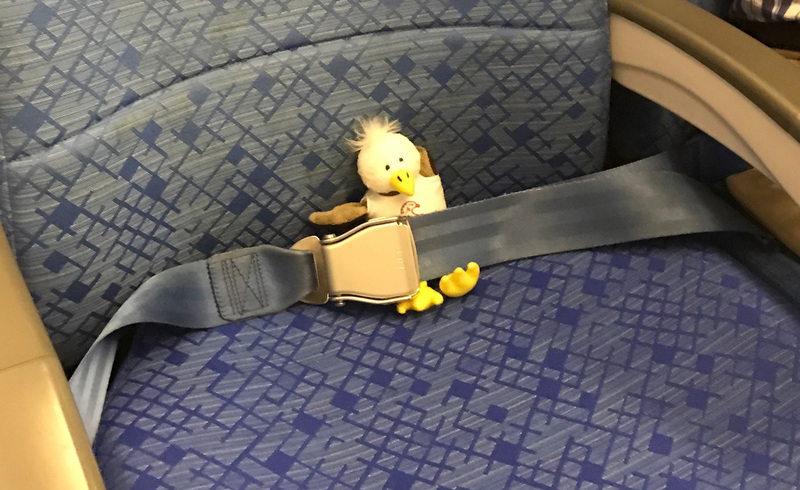 Augsburg alumni, friends, family, and one li’l Auggie Eagle are on their way to Thailand and Cambodia today. 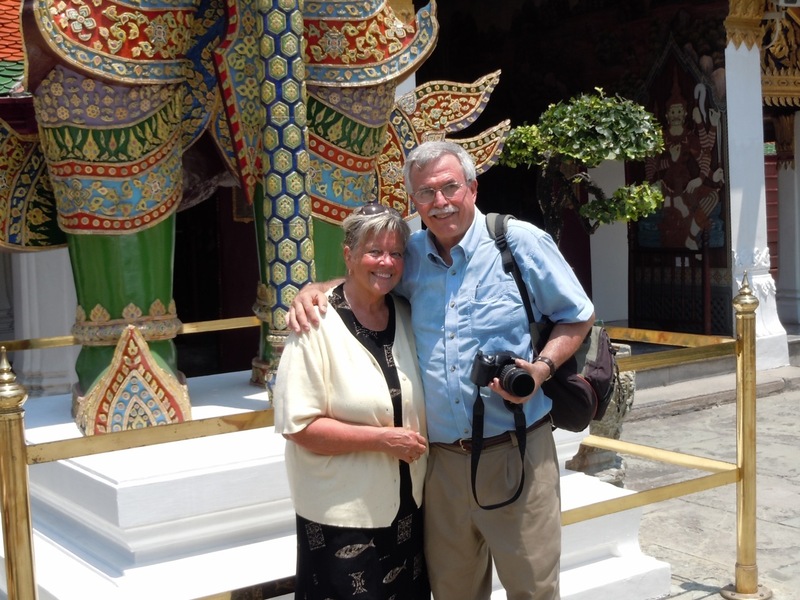 The tour will be led by Augsburg English professor, Kathy Swanson, and her husband, Jack, who are both fluent in Thai and have hosted five trips to Thailand with Augsburg students. This morning, alumni director Katie Koch ’06 met up with the happy travelers at MSP airport to wish them a safe and exciting trip! Alumni Board President Jill Watson ’10 MBA is carrying the same little Auggie that Katie Koch took on last fall’s alumni trip to Germany. Auggie Eagle will continue to share updates on Facebook. Li’l Auggie Eagle, all tucked in for a Hong Kong-bound flight. Jill Watson is carrying the same little Auggie that Katie Koch took on last fall’s Augsburg trip to Germany. Dan Cherryhomes, class of ’73, and his wife, Pat, saw promotional material for the Augsburg trip to Thailand and Cambodia in January 2017 and decided to go to the on-campus information session. Both Dan and Pat had thought about different ways to travel and tour in retirement, had looked at tours, but had never given serious thought to any group package. Dan’s parents were missionaries, and he spent his first four years in Thailand. Jack talked with Dan about where he had lived and offered that they could make a brief side-trip one day in Bangkok to the place where Dan had lived. 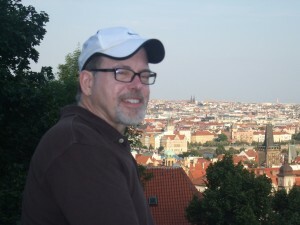 Dan Cherryhomes ’73 in Prague, 2014. Tour host Kathy Swanson promises a trip that will be Uniquely Augsburg. Travelers will visit sites that appear on most trips to Thailand and Cambodia: the temples, the Grand Palace, the night markets, the floating market, Angkor Wat. The tour will, however, also include items that are uniquely Augsburg such as a visit to an orphanage for Hill Tribe children, Augsburg guides who know the country well and speak some Thai, and a group of travelers who share a common background and interest in being citizens of the world. Swanson and her husband are already looking forward to the trip. “With all of our trips to Thailand, we most enjoy sharing our love and knowledge of the place with others who are interested in various cultures and new experiences. Each time, we see the familiar through the new eyes of our travelers,” she said. The tour is open to all and now accepting reservations—just a dozen spots remain. Find a full itinerary and more details about the Thailand/Cambodia trip here. If you have questions or wish to register, contact Katie Koch at kochk@augsburg.edu. Considering a uniquely Augsburg trip to Thailand and Cambodia in January 2017? Get in the mood to travel with fellow Auggies with these books, movies, and resources recommended by your Thailand/Cambodia tour guide Kathy Swanson. Learn more about this tour especially planned for Augsburg alumni, parents, and friends with this complete itinerary. 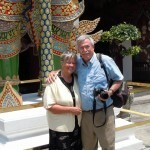 English Professor Kathy Swanson and her husband, Jack, will lead this educational trip through Thailand and Cambodia. 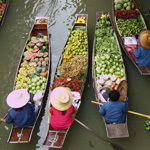 You’ll land in Bangkok, Thailand, and tour the Grand Palace, visit the temple at Wat Po (the Reclining Buddha), and shop for tropical produce and sample local cuisine cooked on boats at a floating market. From there you’ll continue to Chiang Mai to ride elephants, perfect your culinary skills with a cooking class, and make a difference in children’s lives volunteering at a local orphanage. This exotic trip will conclude in Siem Reap, Cambodia, where you’ll be awestruck by Angkor Wat, the largest religious monument in the world. Don’t miss this thoughtful and educational tour customized specifically for Augsburg alumni, parents, and friends! For more information, contact Katie Koch at kochk@augsburg.edu. Find a full itinerary and more details about the Thailand/Cambodia trip here. Augsburg English Professor Kathy Swanson and her husband, Jack, are excited to share the beauty and culture of Thailand with Augsburg alumni and friends! Both Kathy and Jack are former Peace Corps volunteers who taught English to Thai students in a rural fishing village many, many years ago. Since then, they have led five trips to Thailand with Augsburg students, and have returned a few additional times with family. Kathy and Jack both speak Thai, are very familiar with the country, and are comfortable navigating this beautiful and exotic place. Jack is a graduate of the University of Minnesota with a BA in art history and MFA in studio art. 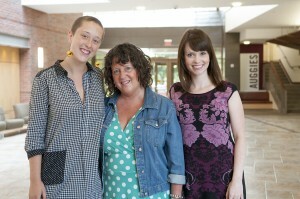 Kathy has a BA, MA, and PhD in English and has just finished her thirtieth year of teaching at Augsburg. Religion professors Mark Tranvik and Hans Wiersma host this journey through Germany and Prague celebrating Lutheran heritage in honor of the 500th anniversary of the Reformation. First, explore artistic and vibrant Berlin before continuing on to Wittenberg to attend the spirited Reformation Festival. Then, discover the culture of Erfurt, Leipzig, and Dresden before making your way to the beautiful and historic Prague. 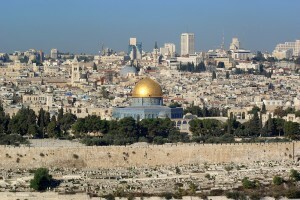 This informative trip is filled with guided tours of museums, Holocaust memorials, churches, monasteries, and castles. You’ll meander cities, scenic bridges, and vibrant squares, and savor local cuisine and scenic landmarks. This uniquely Augsburg travel opportunity truly is once in a lifetime. Curious to learn more? Contact Katie Koch with any questions at kochk@augsburg.edu or call 612-330-1178. Find cost information, registration details, and a full itinerary here. 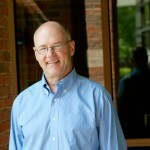 Mark Tranvik is professor of religion and director of the Christensen Center for Vocation. He has written extensively on the Reformation and edited and introduced a book, The Freedom of a Christian, designed to introduce people to Luther’s life and theology. Tranvik is the author of an upcoming book, Martin Luther and the Called Life, due out later this year from Fortress Press—the book is on Luther’s understanding of vocation. He is a Lutheran pastor, having served at Cross of Glory Lutheran Church in Brooklyn Center, Minn., for 10 years. 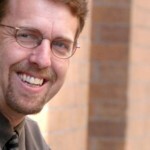 Hans Wiersma is associate professor of religion and co-director of Augsburg’s Youth and Family Ministry program. His courses at Augsburg include “The Lutheran Heritage” and “The Life and Work of the Church.” Wiersma received a PhD in the History of Christianity in 2005. He has contributed to a variety of scholarly and popular religion-themed articles, books, and curricula, including The Lutheran Handbook series. He is presently working on the Second Edition of James Kittelson’s Luther the Reformer: the Man and His Career. Wiersma is an active member of the Sixteenth Century Society and Conference, where he has presented a number of academic papers focused on the theological development of Luther and his earliest followers. In addition, he is a Lutheran pastor. Wiersma lives in St. Paul, Minn., with his wife and four children. They are members of St. Anthony Park Lutheran Church in St. Paul. Katie Koch ’01, Director of Auggie Engagement, will serve as tour coordinator for the trip to Germany and Prague. 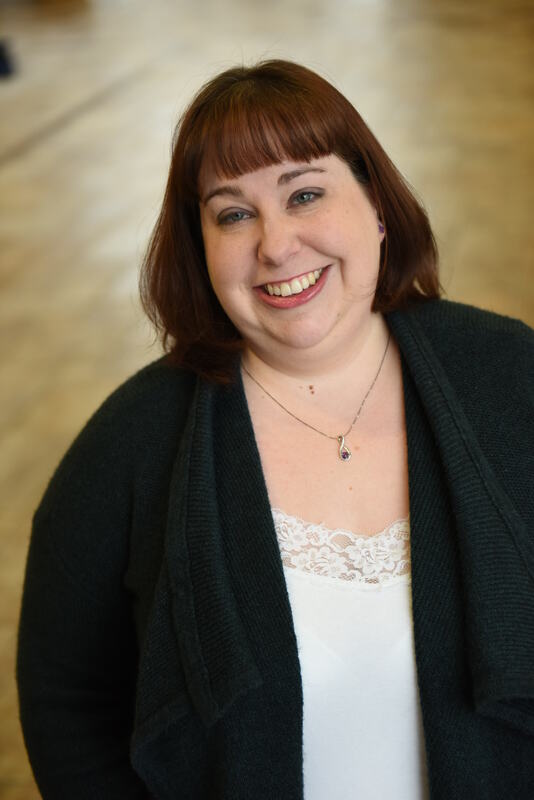 Koch comes from a diverse background of performing arts management, having most recently worked at The O’Shaughnessy at St. Catherine University as an event and administrative manager. Katie worked for nearly five years at the Guthrie Theater as the assistant to former director Joe Dowling, where she supported the Guthrie Board of Directors and high-profile visiting artists. In her time at Augsburg,Koch was a member of The Augsburg Choir, Augsburg Concert Band, and Augsburg Jazz and Gospel Praise. 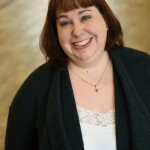 She served as an admissions ambassador, a student coordinator for new student orientation in 1999 and 2000, and wrote for the Augsburg Echo. The Dome of the Rock, Jerusalem. 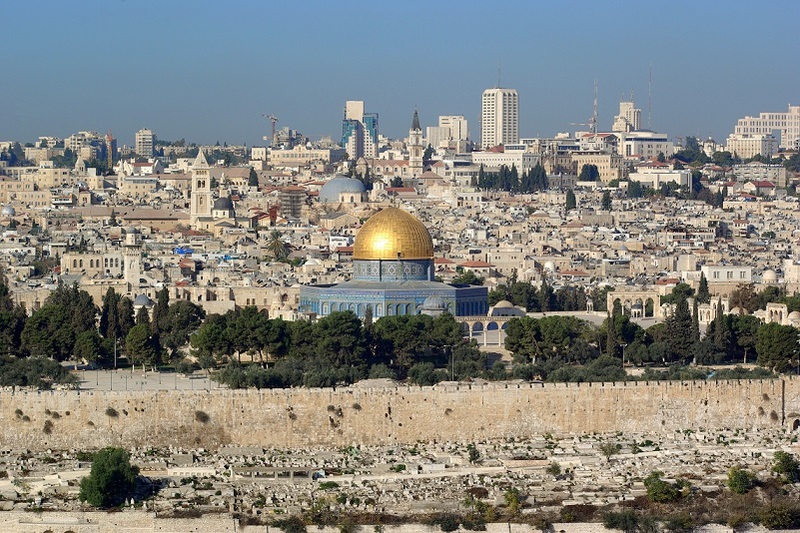 Join Auggie guides Dr. Phil Quanbeck and Dr. Ruth Johnson ’74 on a tour of the Holy Land to explore its past, present, and people. January 4-17, 2016, your hosts will guide you through a customized and comprehensive tour of the biblical places of the Older and New Testament in Israel, Palestine, and Jordan. Stay two nights in Bethlehem where, along with the biblical sites, you’ll meet and dialogue with local community leaders and learn about the ministry of the International Center of Bethlehem. 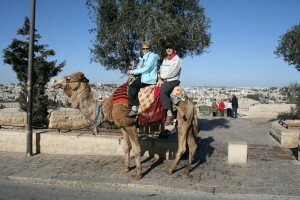 Riding a camel on the Mount of Olives in 2012. On Thursday, Feb. 26, join other parents of Auggies to chat in small groups with Augsburg’s leaders from Academic Advising, the Dean’s office, Campus Ministry, Residence Life, Financial Aid, and Health and Physical Education. We’ll take the “speed dating” approach as you’ll meet in small groups with these Auggie leaders and have the opportunity to learn about your student’s experience. Ask any question you like —no question too big or too small. RSVP to Sally Daniels Herron ’79 by email at herron@augsburg.edu. Reservations are required by 2/20 to ensure you receive a parking pass for the event. Oren Gateway Center, Room 100, 7-8:30 p.m.